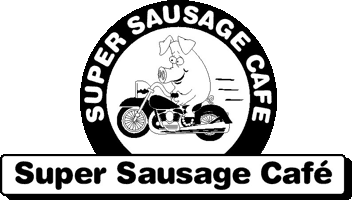 The Super Sausage Cafe will be hosting a Suzuki test riding event, covering an entire weekend to allow everyone the chance to demo Suzuki's awesome range of bikes. If you're fanatical about everything Suzuki, this event is for you, there will be loads to see and do, and should prove to be a great day out. Once Suzuki give us a confirmed list, we'll update this post as required.